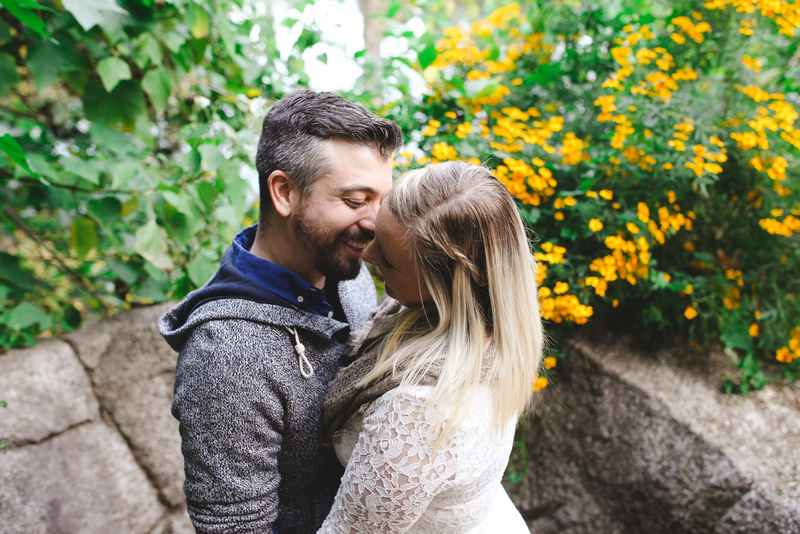 Have I mentioned how amazing my wedding couples are for this year?! Let me introduce you to one of them, Brie + TJ. They are such a relaxed, fun-loving couple. 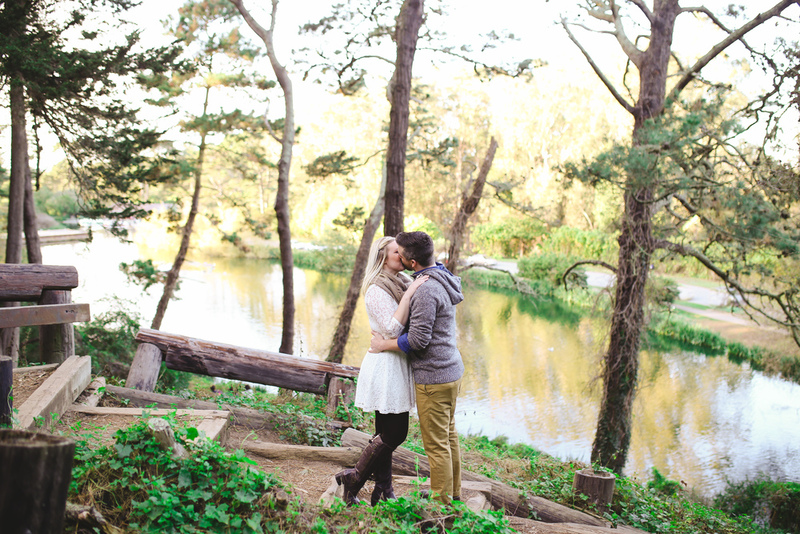 Brie picked out this amazing spot in Golden Gate Park, San Francisco for the backdrop of their engagement photos and it was completely beautiful! 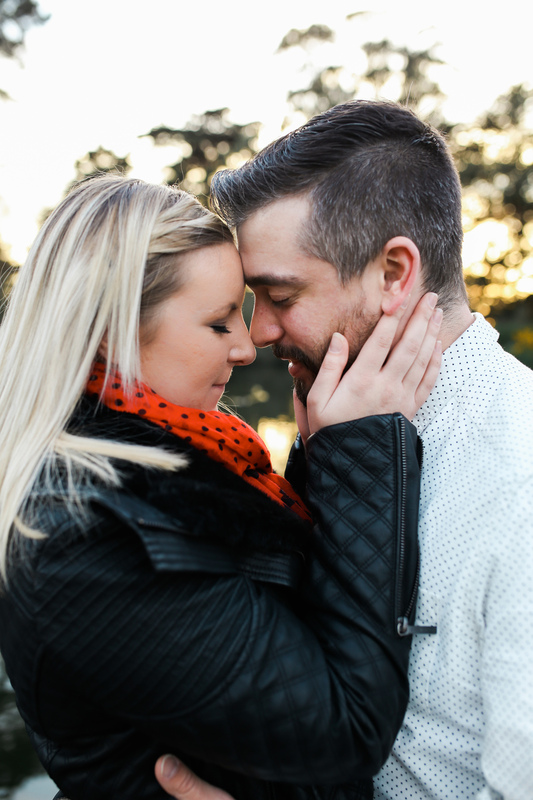 So excited to capture their wedding this summer.